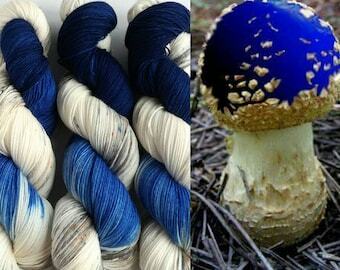 If you are purchasing my hand dyed yarn and would like it wound into a cake/ball for you please choose this listing. 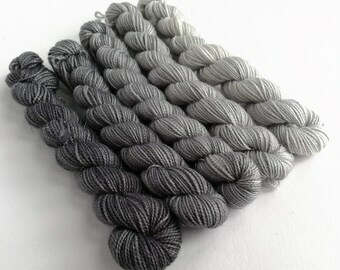 Adding this listing just once will cake as many skeins as you would like from your Felt Fusion order. 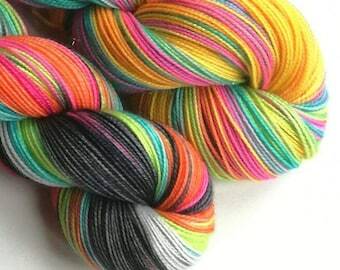 If you are purchasing more than one skein please let me know if you would like any of your yarn left as skeins, otherwise, all skeins in your order will be caked for you. 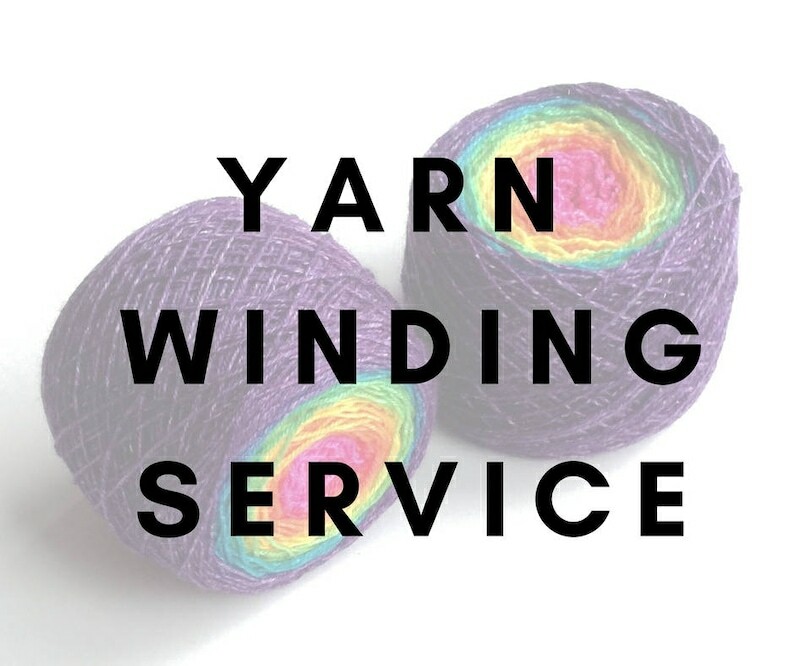 Please note that my winding service does not guarantee there will be no yarn barfs - I will do my best, but can't tell for sure until you start working from it! I will do my best to ensure a centre pull ball, however, occasionally the centre strand does get lost during winding. If you have purchased ready to ship/in stock yarn please not that having it wound for you may add a couple of days to your shipping time. This listing is not a service offered for yarn purchased outside the Felt Fusion Etsy store. Only yarn purchased at www.feltfusion.etsy.com can be wound using this listing. If you would like your yarn from other shops wound please contact me for details and pricing. If you prefer to wind your own yarn please be sure to secure your skein before cutting the ties and starting to wind, laying it out on the floor or next to you on the sofa is sure to end up messy! If you don't have a swift or a handy friend/partner/child/minion to hold it for you, try looping the skein between two dining chairs and winding from there. Refunds will not be given if you have purchased more winding slots than needed! Please make sure you read the listing! It's so great to receive yarn caked and ready to be knitted up. I am HOPELESS at yarn winding, it was great to be able to add this to my order! Fabulous service. So nice to be able to open your squishy parcel and get knitting. Really well caked. So useful if you're impatient like me. You can get knitting straightaway.